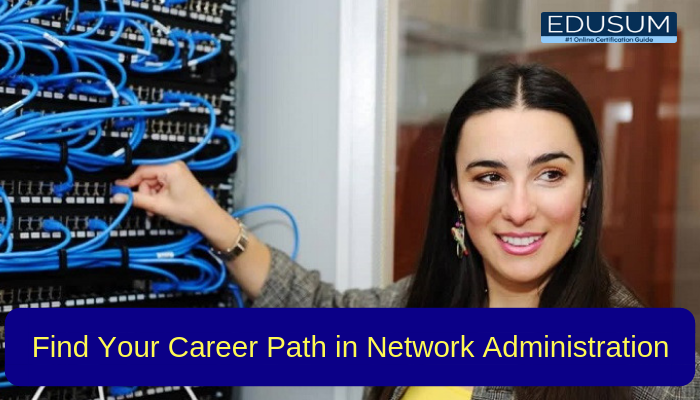 Network administrators are IT professionals who work to maintain the networks of several organizations. Because they manage the administration of the network and oversee others who are working with the network, they are generally the highest-ranked technical staff of the organization. Organizations rely on network administrators to maintain their hardware and software, including servers, computers, switches, routers, VPN gateways, printers, intrusion detection systems, firewalls, and other assets. Network administrators also manage security updates and software deployments as well as email and data storage. 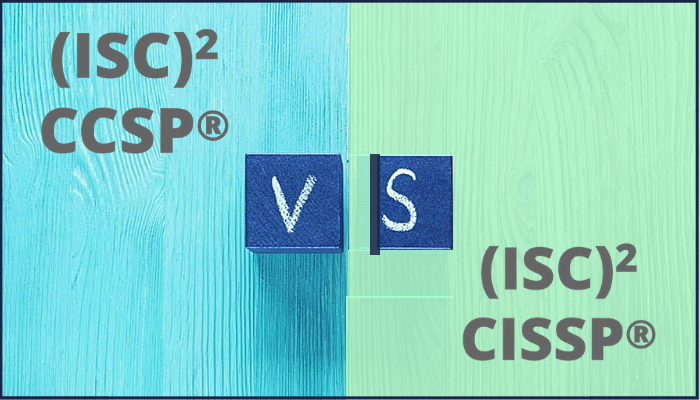 CCSP or CISSP – Which One is Better? 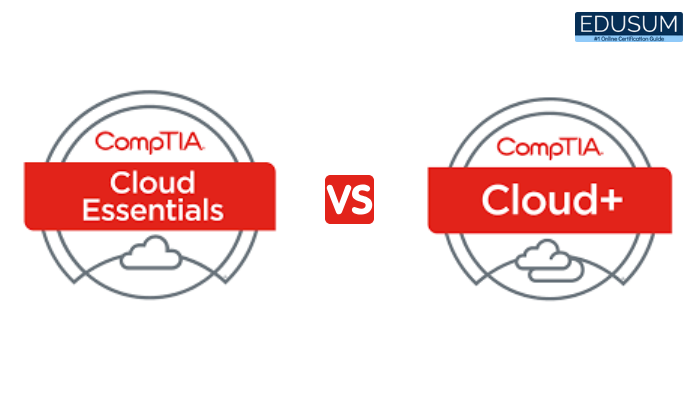 Choosing between CISSP (Certified Information Systems Security Professional) and CCSP (Certified Cloud Security Professional) can be a bit tricky as both the certifications are nearly the same and developed by (ISC)2. However, one of them can be chosen based on what an individual wants to accomplish. 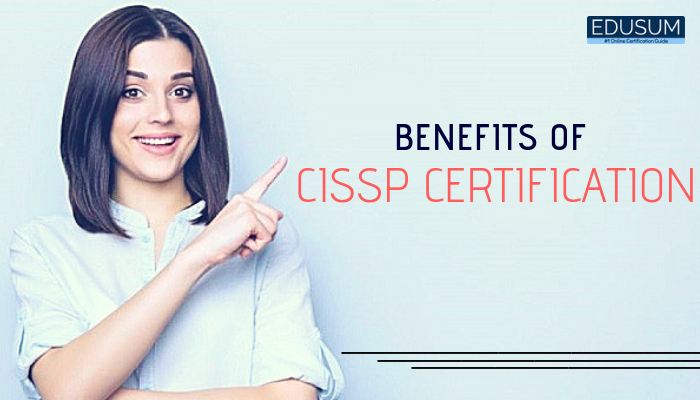 CISSP is a certification that allows you to further your career by moving into management, while CCSP helps you stay technical. Also, becoming a CISSP credential stands as the entire experience required for a CCSP. 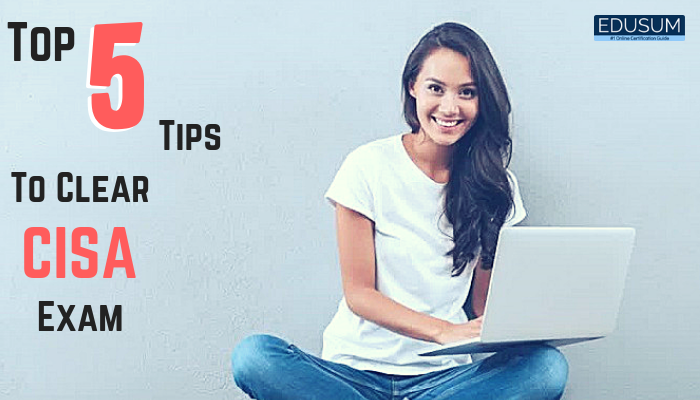 Both the certifications have been elaborated hereunder for more precise and better understanding. IT is a highly dynamic and ever-changing field. 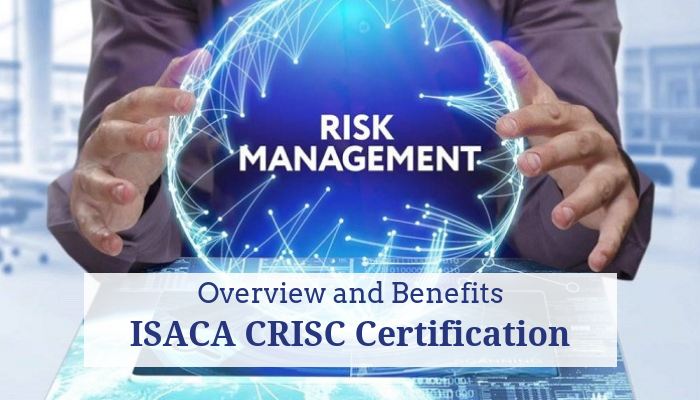 As the industry develops, new types or sets of certifications proceed to crop up. 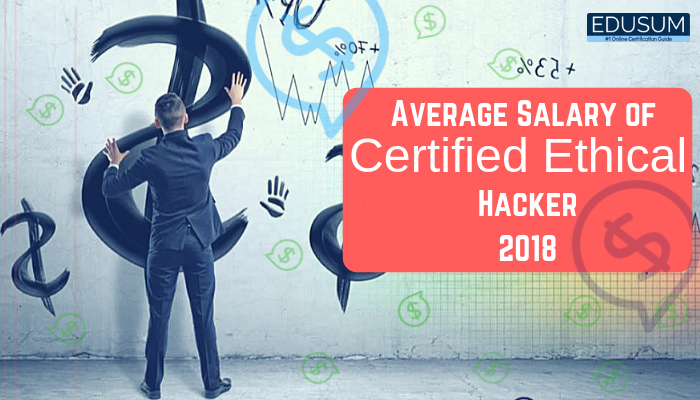 Because of the quite number of certifications, certification paths, specializations and providers out there, it is simple for someone new to IT to be confused about where to begin. 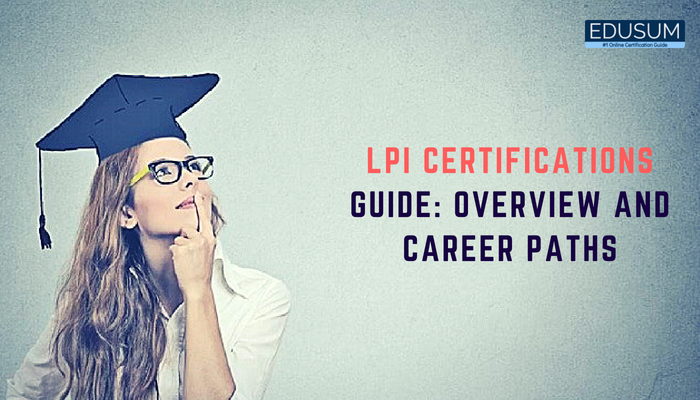 Even people who are certified might be unsure of the next steps. 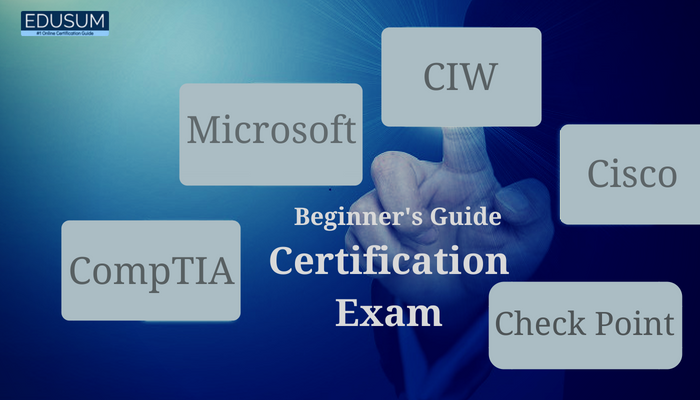 Let walk you through the basics of certification, including how to create your certification path and some tips on how to ace certification exams. The Riverbed Certified Solutions Associate – Network Performance Management (RCSA-NPM) program is designed to validate the skills required of pre-sales engineers and technical professionals who can validate knowledge in the theory and configuration of Riverbed solutions, and to be able to conduct demos and proof of concepts in a customer network. The Riverbed Certified Solutions Associate – NPM certificate is awarded to individuals who prove advanced knowledge and experience with the Riverbed product suite. 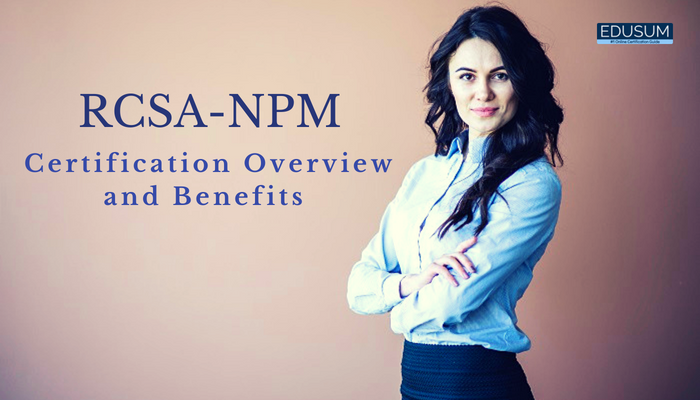 The typical RCSA-NPM will have taken a Riverbed approved training class such as the NPM200 Performance Monitoring Essentials, and APM200 Application Performance Monitoring Essentials training courses in addition to having hands-on experience in performing deployment, troubleshooting, and maintenance of Riverbed SteelCentral products in small, medium, and large organizations. While there are no set requirements before taking the exam, candidates who have taken this Riverbed authorized training classes and have at least three months of hands-on experience with SteelCentral products have a significantly higher possibility of obtaining the certification.